« It’s time for holiday movies — and books about candy canes and snow! 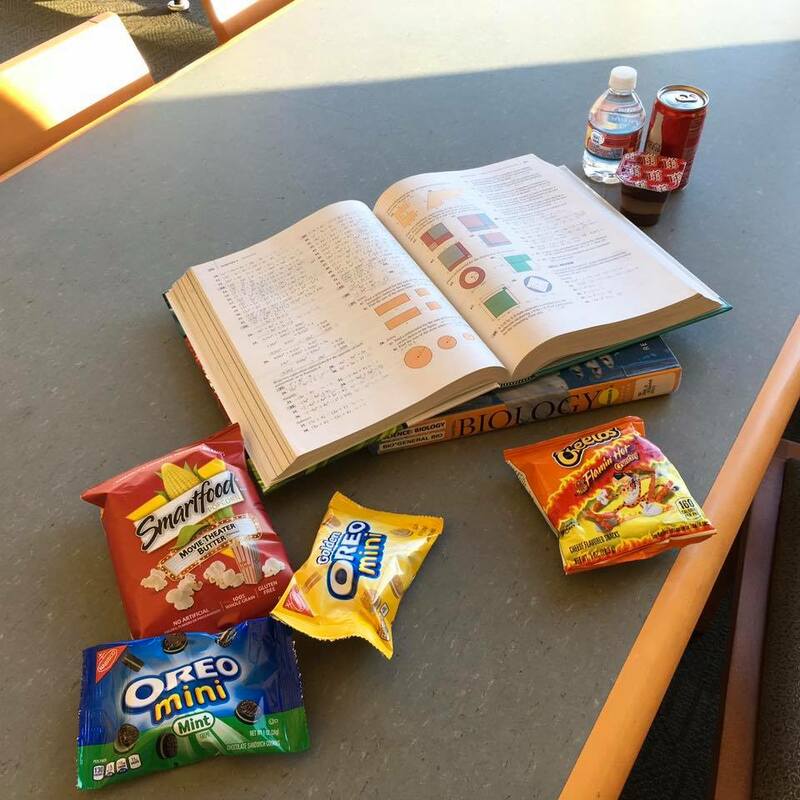 Don’t fade–fuel up at Tunxis Library! This entry was posted on December 7, 2016 at 2:11 pm and is filed under Uncategorized. You can subscribe via RSS 2.0 feed to this post's comments. You can skip to the end and leave a response. Pinging is currently not allowed.